Learn why soothe™ is the premium CBD brand available. 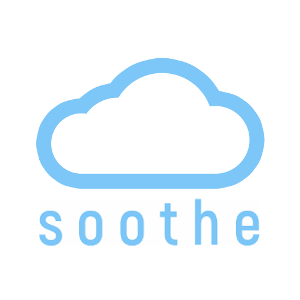 Will soothe™ CBD affect my ability to function? Can I pass a drug test while using soothe™ products? Why soothe™ CBD versus other CBD? How is soothe™ CBD made? Will I experience a 'high' while using any soothe™ products? Is the milligram of CBD advertised on soothe™ products referring to the serving size or the entire product? How does soothe™ CBD taste? What type of extraction do you use and why?